Gran Alacant. An area, a part of a Spanish town called Santa Pola. And more and more a living together of Spanish and foreign residents. 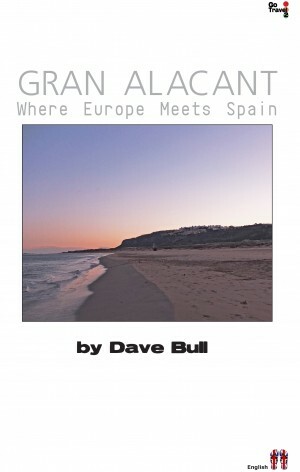 Dave Bull, more than a decade living and working in Spain, is writing about it in his new book ‘Gran Alacant – where Europe Meets Spain’. 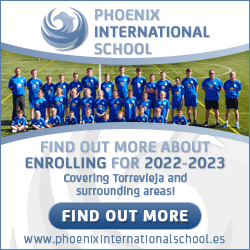 Having recently spent a lot of time travelling around Spain , he is now describing all the facilities Gran Alacant has to offer to youngsters, sports enthusiasts and elderly people, of course in his own unique style.